The campground is composed of 185 flat pitches, (around 95m2 – 9mX10m) with clear limitation and electricity. Open from mid-April till mid-September, our team welcomes you to stay in tents, trailers, or RVs. 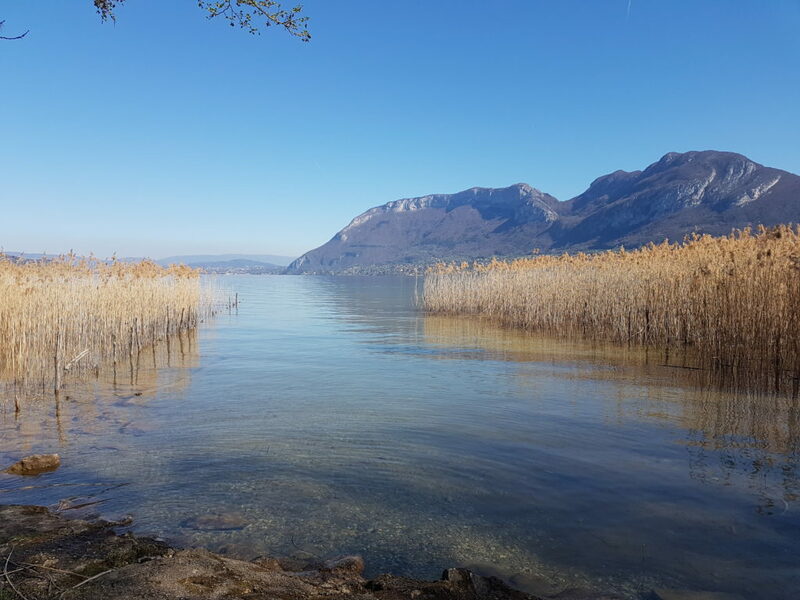 Our campground has been preserved, it is the ideal location to experience Annecy and the French Alps. A direct access to the lake is less than 250 meters from our front desk, across a nice grassland with children’s playgrounds and volleyball fields. 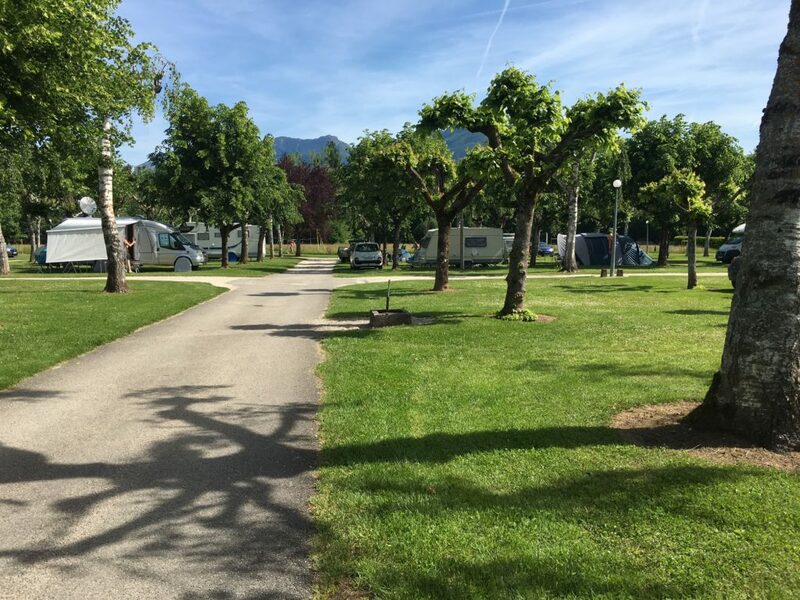 On our campsite pitch, you can spend just one night or remain on site for several months, it is up to you to decide of your arrival and departure dates. The 2 axles trailers are not authorized in our campsite.